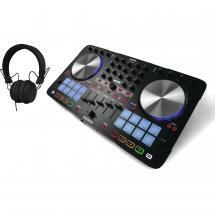 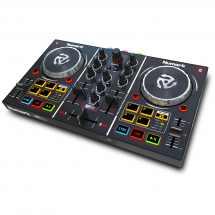 The TOUCH DJ controller is the result of a fruitful collaboration between Reloop and Virtual DJ. 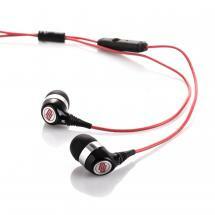 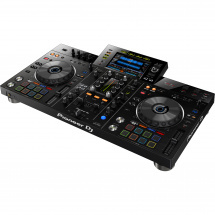 It has a 7-inch touchscreen, effect faders and plenty of other handy features. 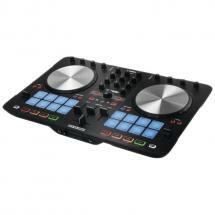 At first sight, it's clear this controller is different than the norm because the touch-sensitive jog wheels are located at the top. 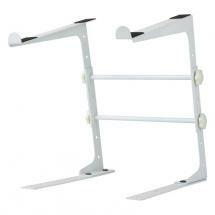 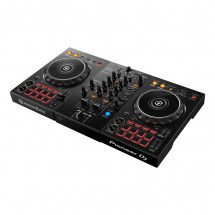 Underneath them, there are four effect faders per deck that are designed for video mixing. 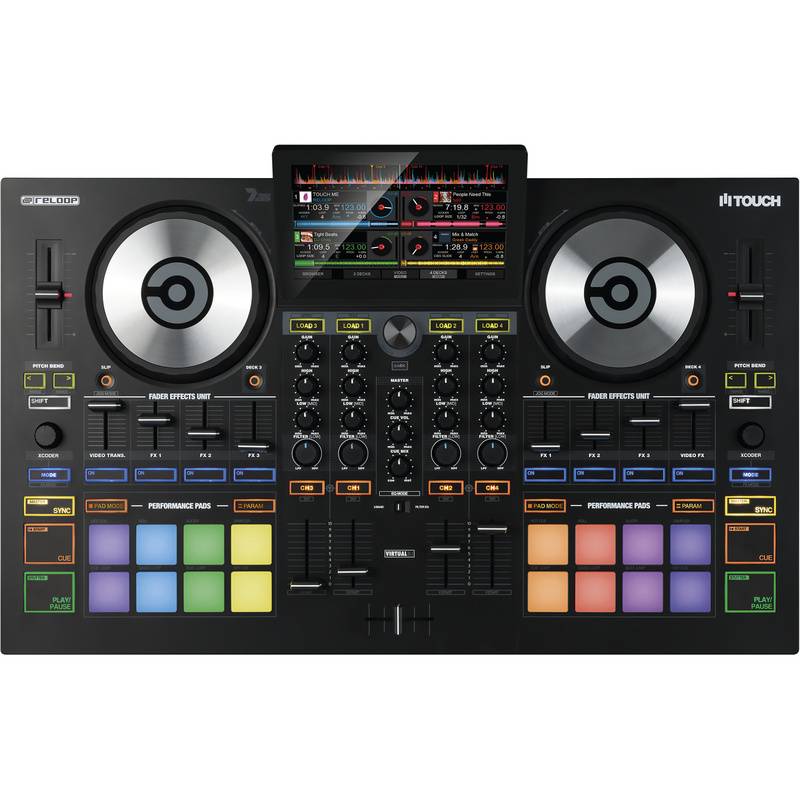 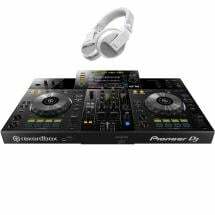 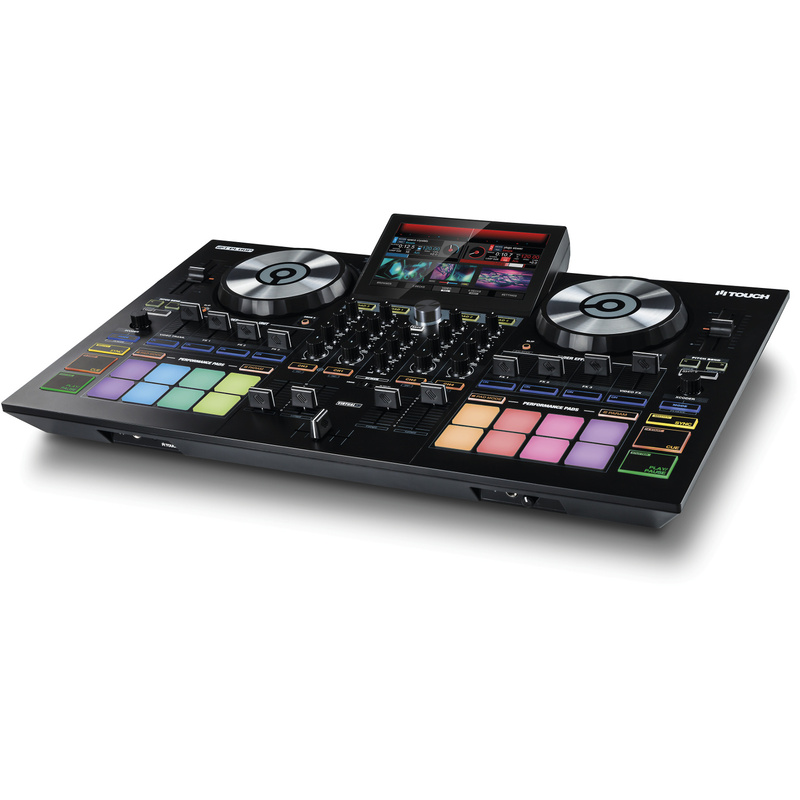 The beating heart of the TOUCH is the 7-inch full-colour touchscreen that shows either video images for editing or up a maximum of four waveforms for optimal use of your 4-channel mixer. 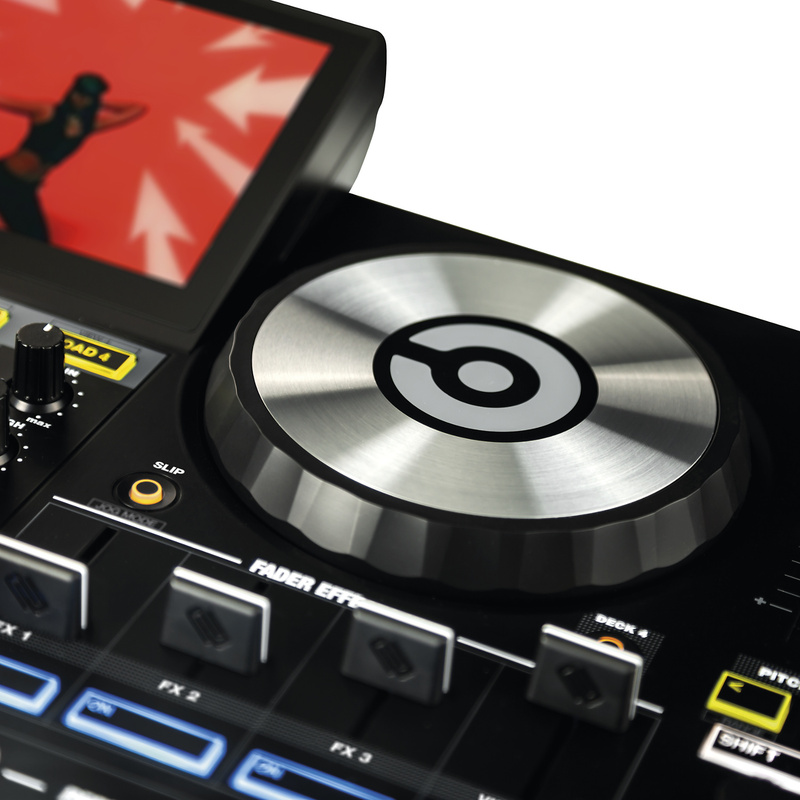 The collaboration between Virtual DJ and Reloop resulted in more than just the TOUCH hardware. 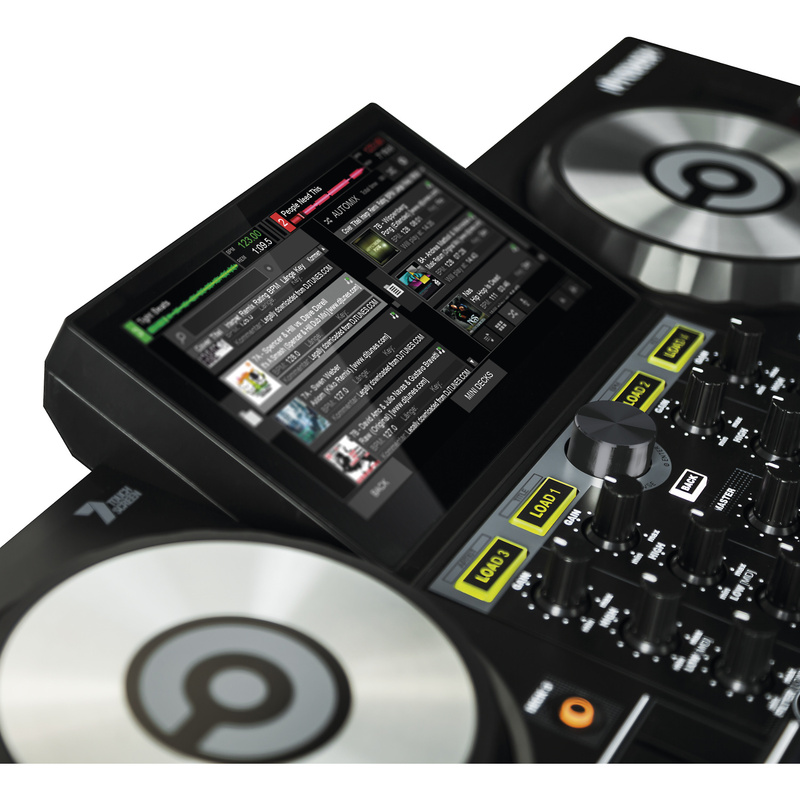 It also resulted in the full version of the Virtual DJ 8 PRO software. 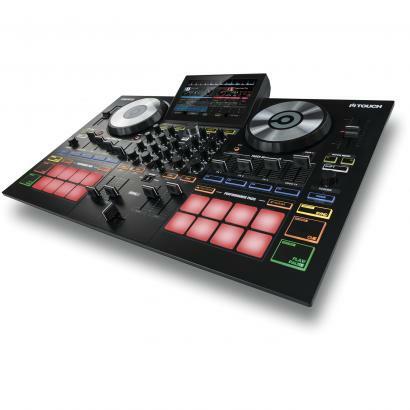 If you prefer a different kind, no problem - this device works seamlessly with other types of software as well. When you're ready to start mixing your tracks, there's a 3-band EQ per channel with filter effects and eight performance pads per deck that can be used to call up various functions. 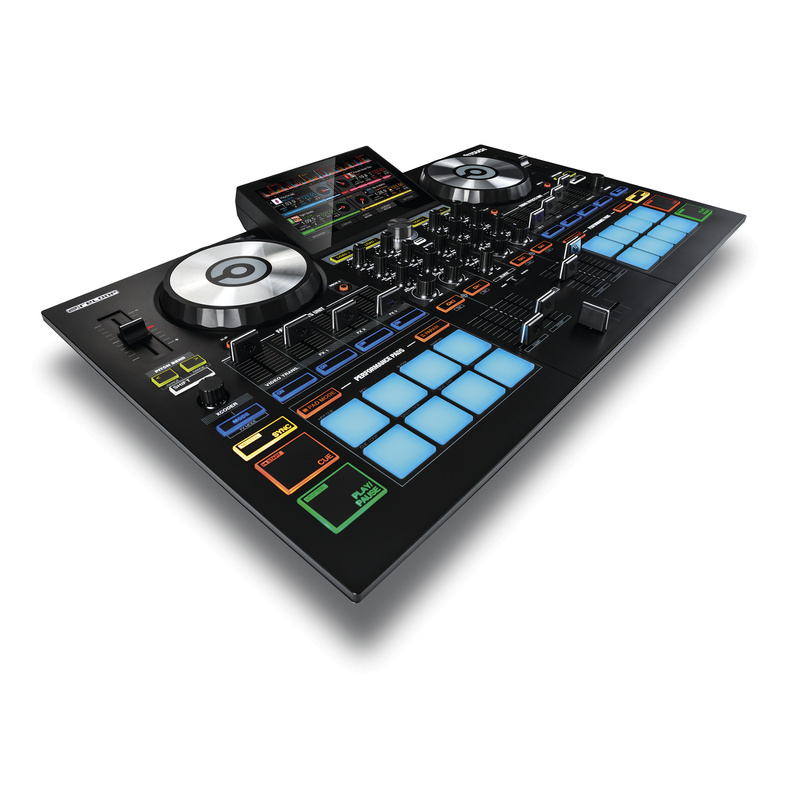 You can even split up functionality by selecting the top four pads for one mode and the other four for another.